Since we’ve always believed that it takes a village to raise a child and that there is power in learning by walking, we are launching the first ever Family Walkabout this year! Student Affairs Program invites all Grade School families to join the first ever Family Walkabout on April 30 to May 3, 2015 in Bohol Bee Farm, Dau, Dauis, Panglao Island, Bohol. This is the first time that Meridian is opening an opportunity for our families to come together and enjoy the beauty of our country, and learn together as one community. 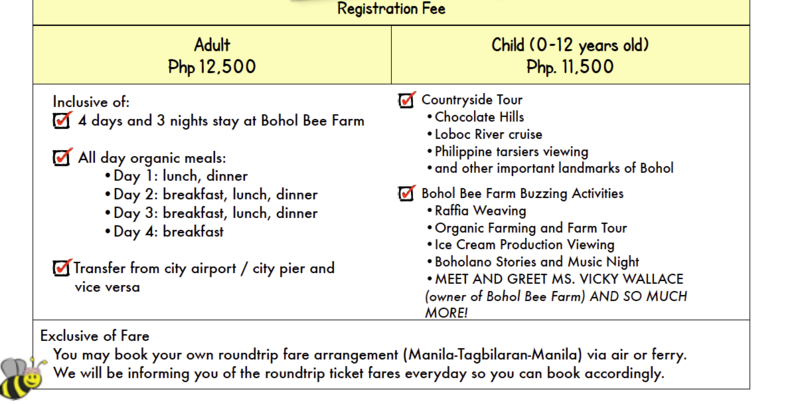 Bohol Bee Farm is a lovely place for families to relax and recharge this summer. It is also well-known for its offering of healthy and scrumptious food and treats. But not only that, Bohol Bee Farm lives, breathes and teaches its visitors how to live the natural and organic way. And for this beautiful hotel to be placed in the beautiful island of Panglao, Bohol is truly an offering one cannot resist. This Family Walkabout will, of course, offer the superb experience of Bohol’s attractions such as the Chocolate Hills, Loboc River Cruise, tarsier viewing, and many more. 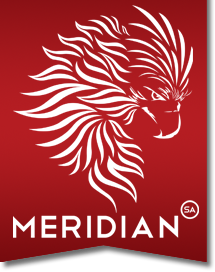 We wish to get to know and journey with the families of Meridian through this walkabout. All members of the family are welcome to join- sister, brother, grandmother, grandfather, uncle, auntie and so on! We also wish to open an opportunity for you to find alternative activities for your families during the summer. So, if you are interested in an new adventure this year, please sign up now and make your reservation. The reservation fee is Php 5,000 per family (transferable but none-refundable) starting today until March 24, 2015.